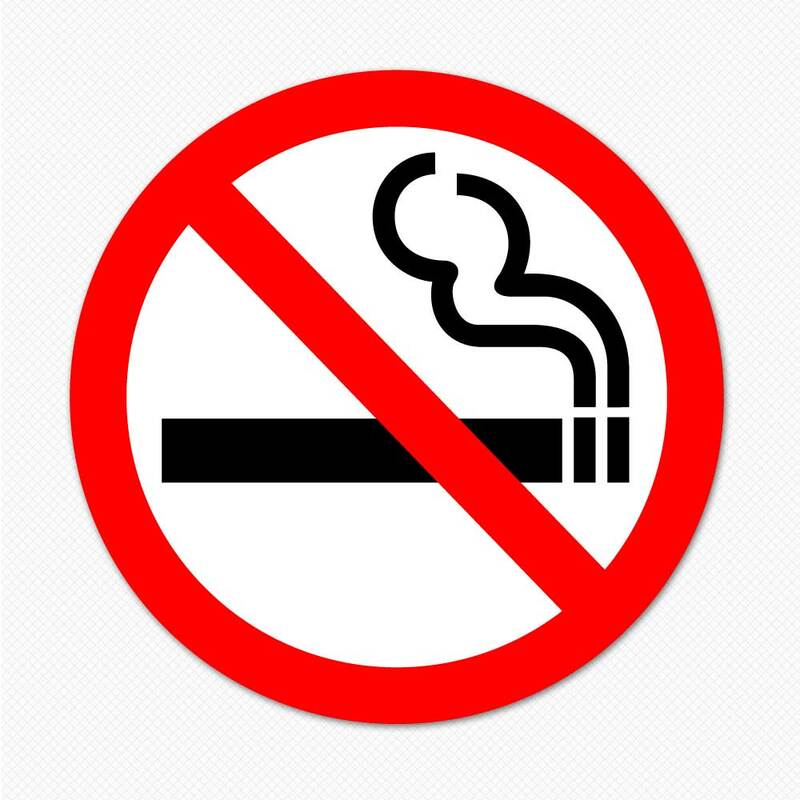 A six-week class to help student stop smoking is set for next semester and will be funded by the American Cancer Society. 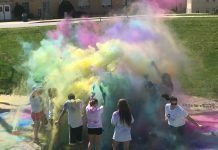 Palank, a nurse practitioner at Shepherd University’s Health Center, has helped Shepherd receive $15,000 in a grant from The American Cancer Society. 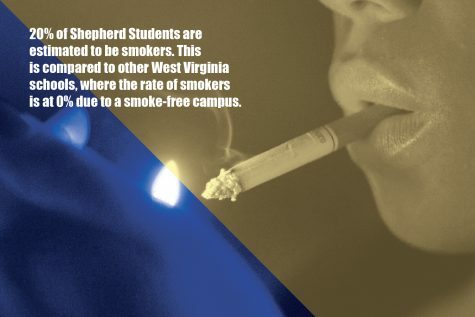 The grant was approved in February and is going to create a class next semester that will help Shepherd students quit smoking. 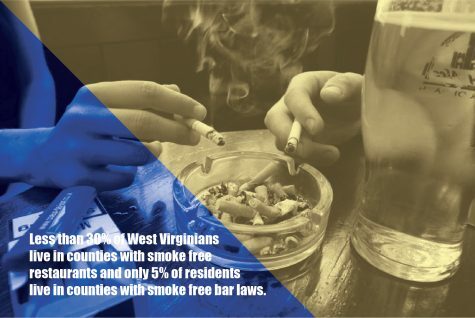 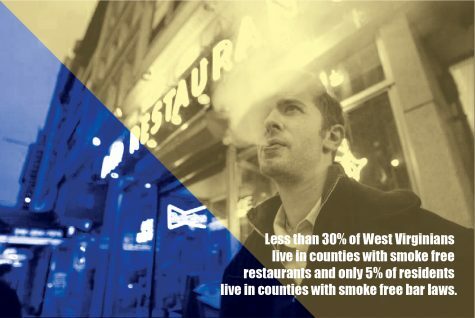 This July it will be four years since West Virginia University became a tobacco-free campus. 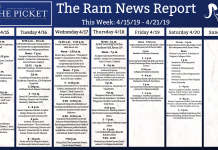 Shepherd still permits smoking on campus, but the Health Center has created a coalition of 15 students dedicated to prevent smoking on campus. If you or someone you know wants to quit smoking, please contact the Shepherd University Health Center for more information on the six-week class.